Are you in need of an experienced medical clinic but do not want to pay for an emergency room visit? You can come in 7 days a week without an appointment and most patients are treated within the hour. 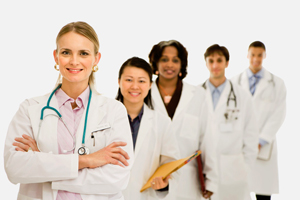 Our experienced medical providers are ready to help you when you need it. We have convenient hours for you. You can avoid long waiting time in emergency room and pay less by choosing Fishers Urgent Care.